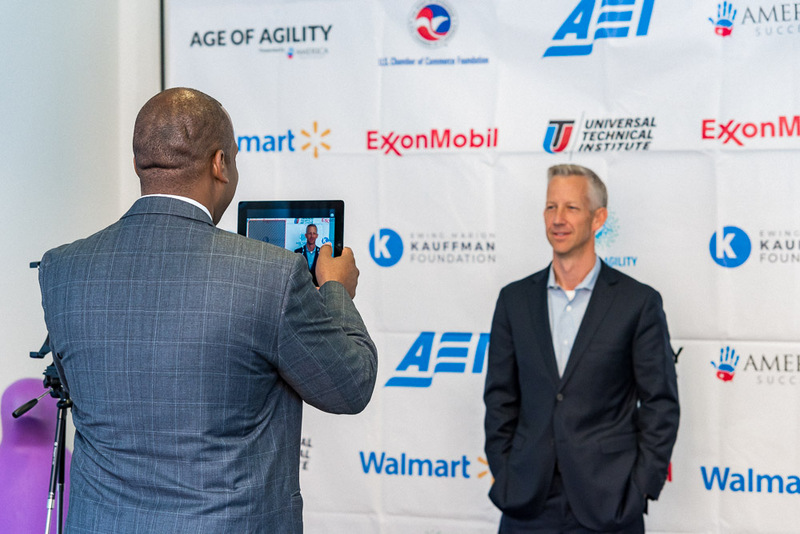 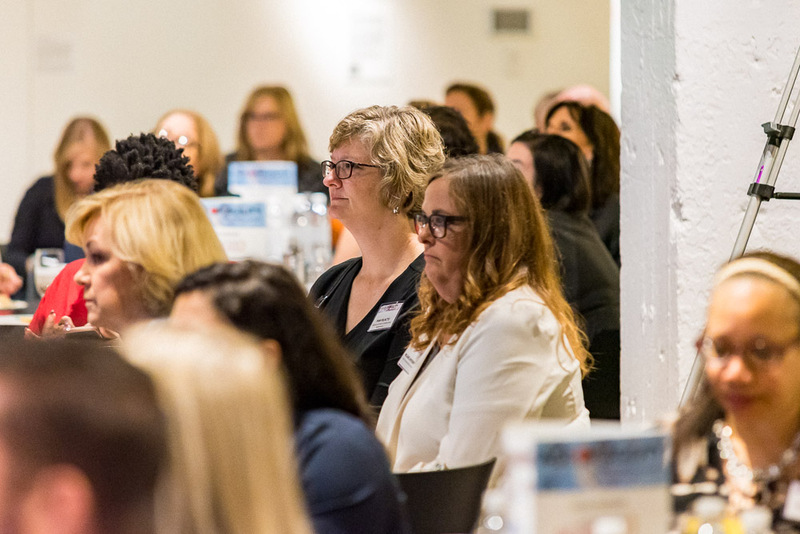 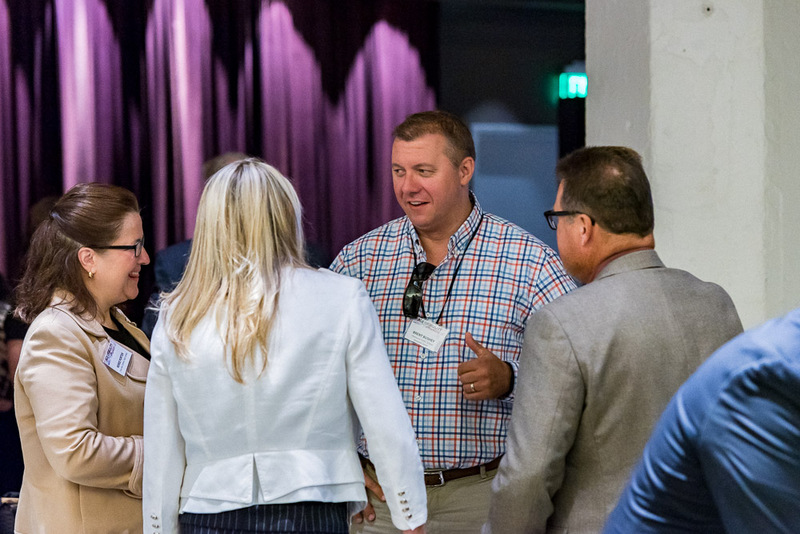 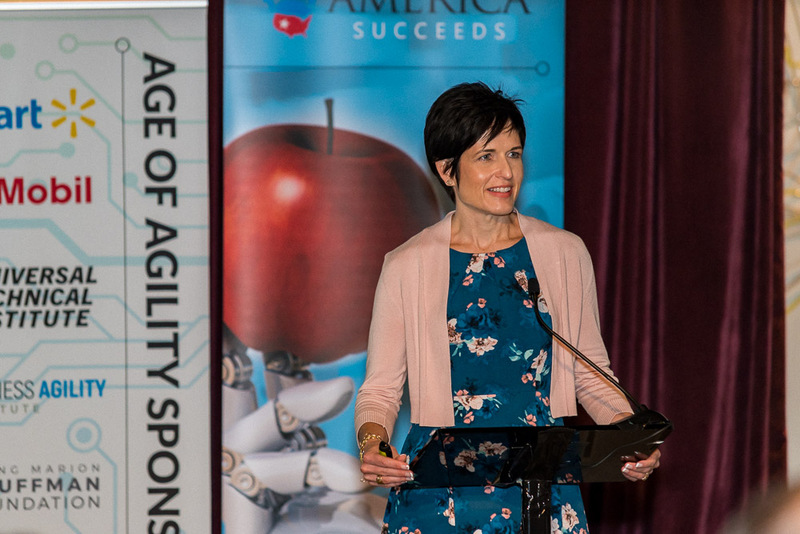 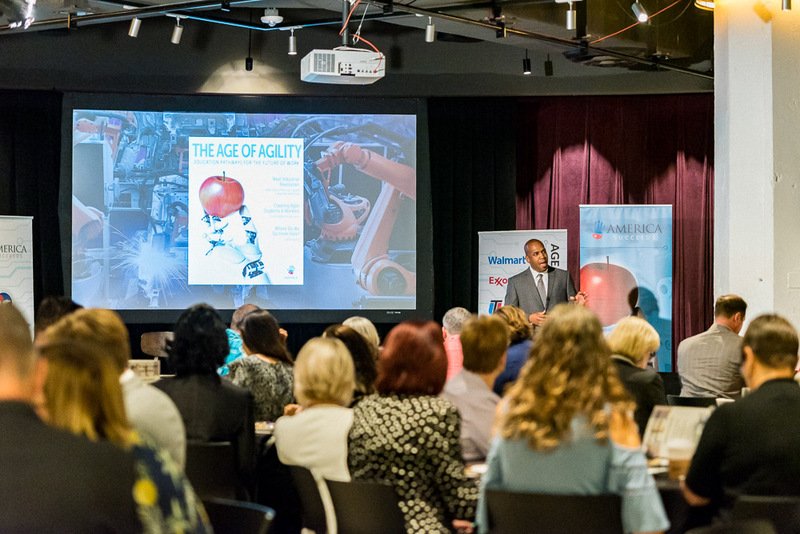 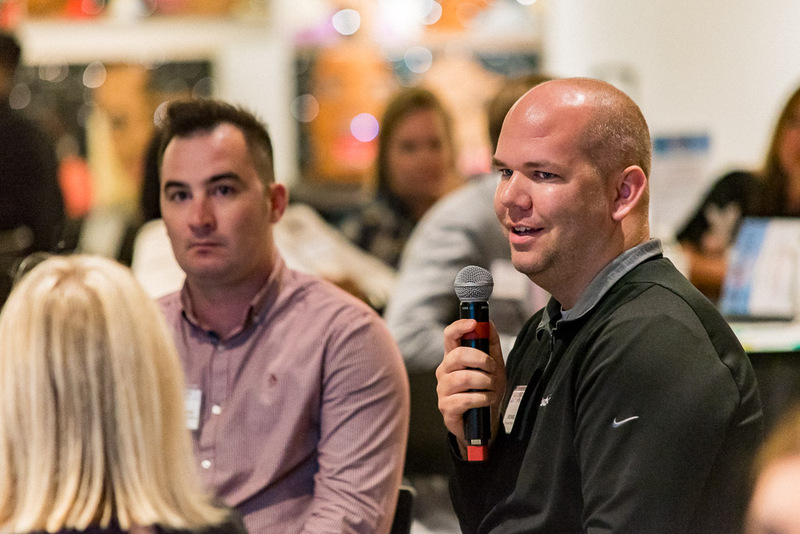 On August 30th, more than 100 business leaders, education advocates, and policymakers came together to explore education and the future of work at the Age of Agility Summit Oklahoma. 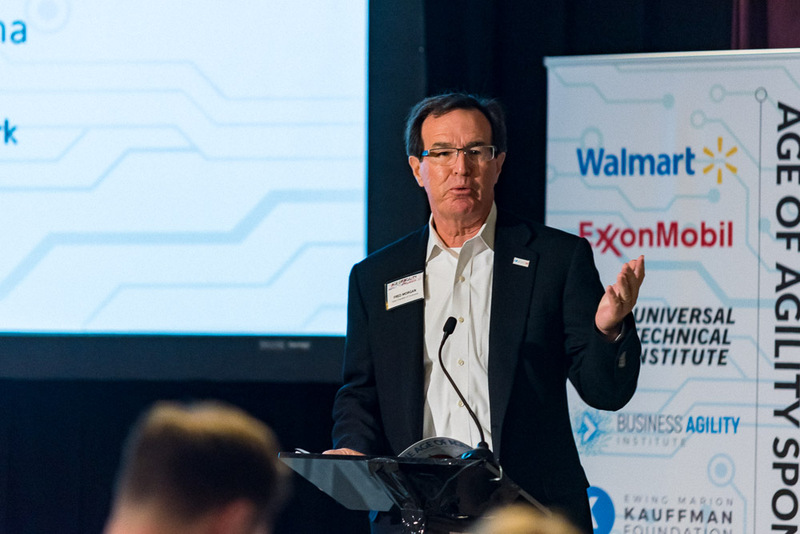 The event helped to identify creative solutions to make sure Oklahoma does not get left behind in the globally competitive economy. 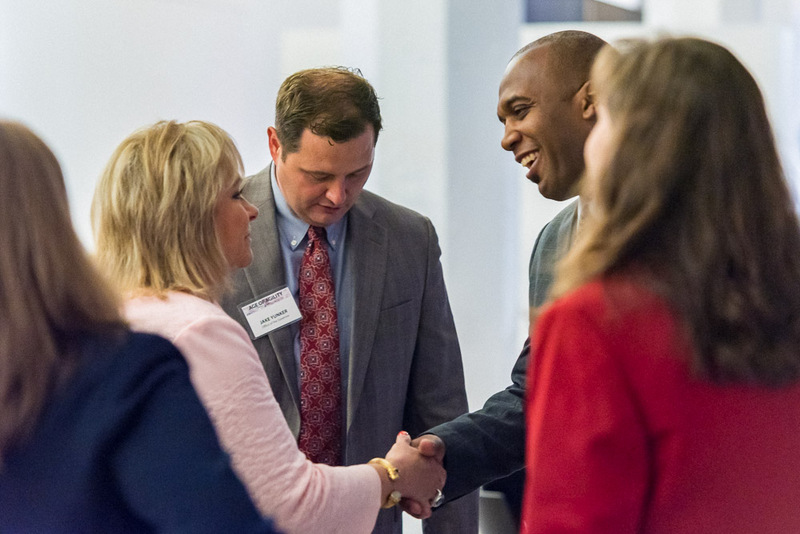 Oklahoma Achieves and the State Chamber of Oklahoma hosted the event. 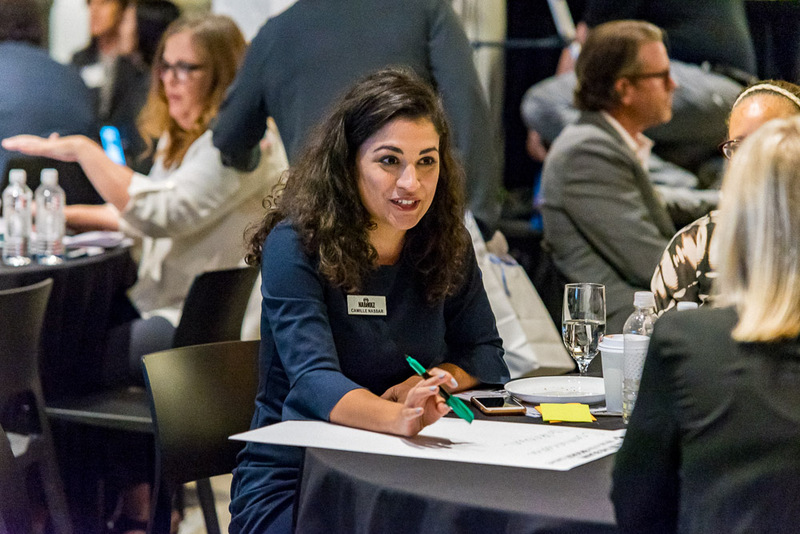 Oklahoma Achieves is a nonprofit that engages business leaders as advocates for improved K-12 education standards and better student outcomes. 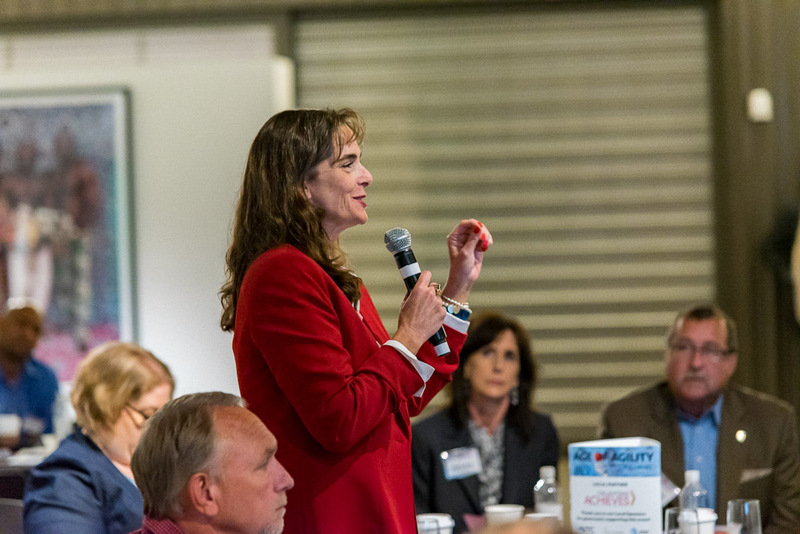 Working alongside the State Chamber and a variety of other non-profits, their work is focused on ensuring students get the skills they need to compete and succeed in the 21st Century global economy. 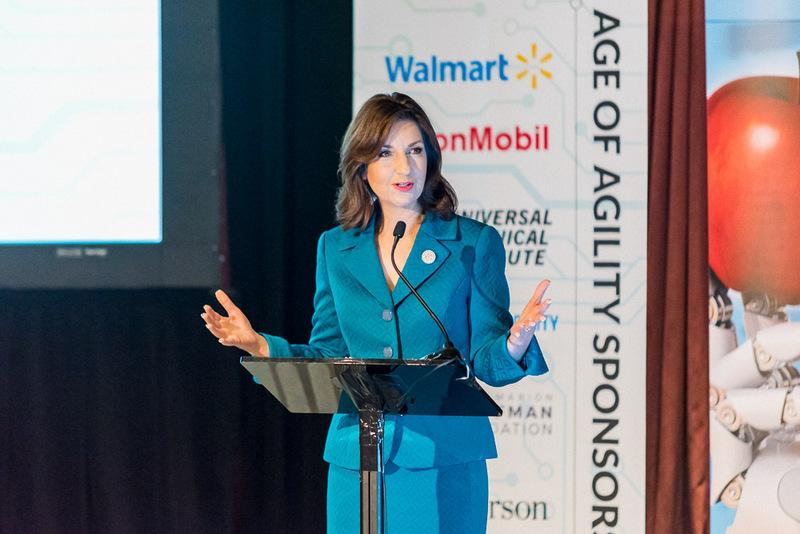 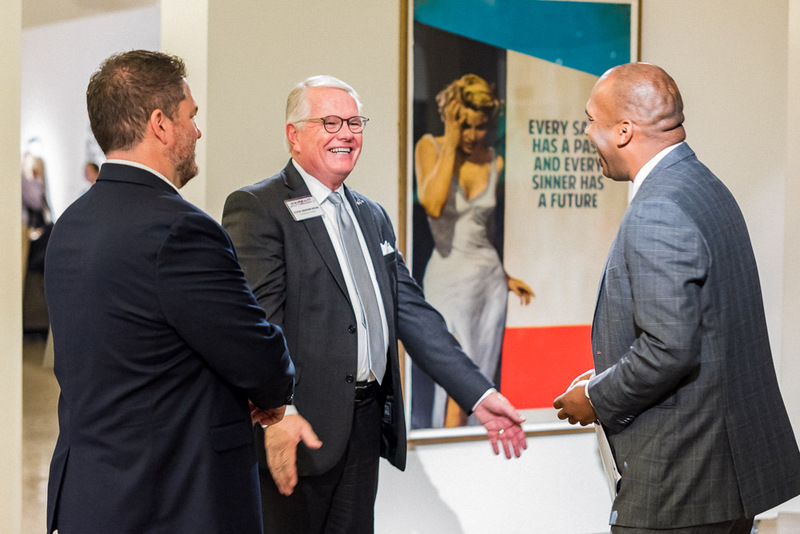 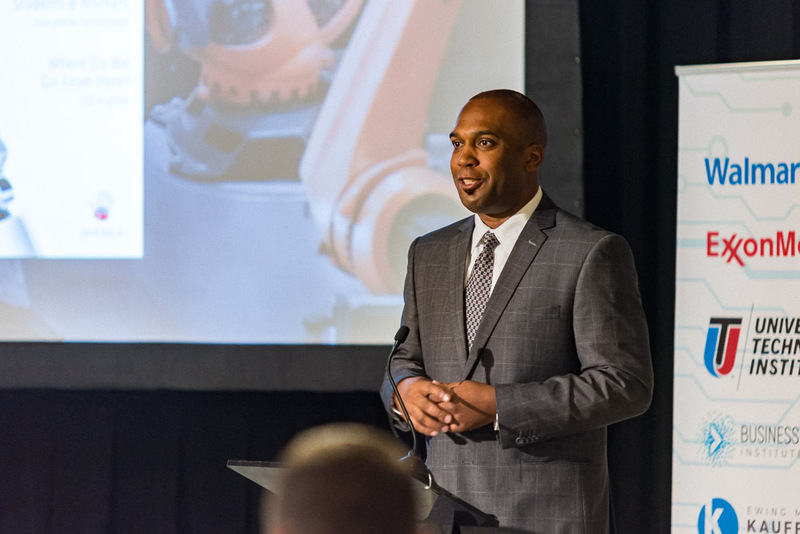 The Age of Agility Summit Oklahoma helped to further Oklahoma Achieves’ mission, engaging more community leaders and a larger stakeholder group in the important work of improving education-to-employment pathways across the state. 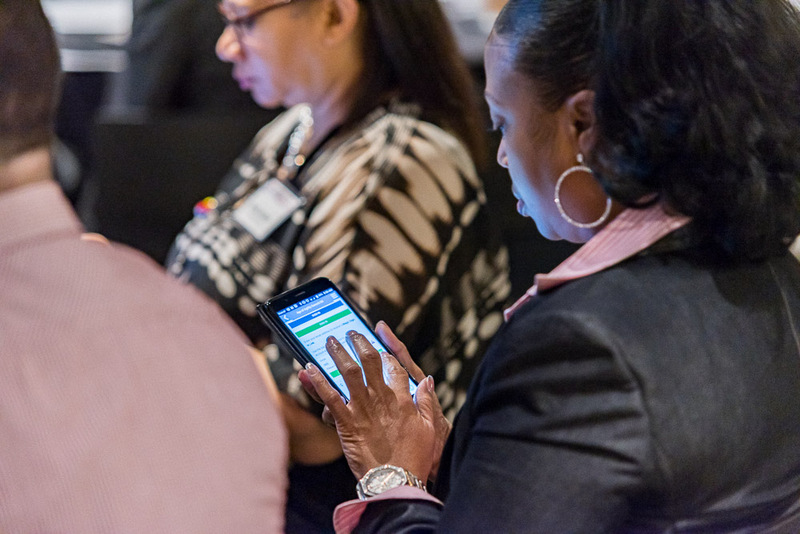 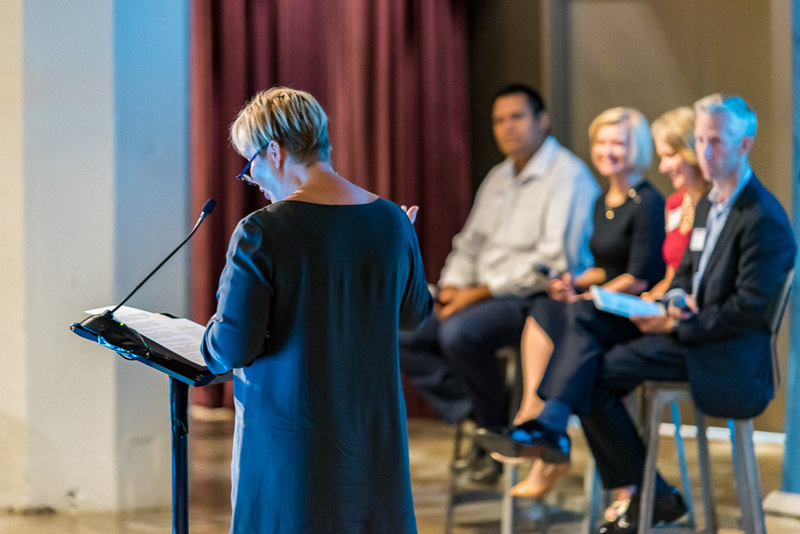 At the event, the Dynamic Workforce Panel helped drive home the urgency of making a change. 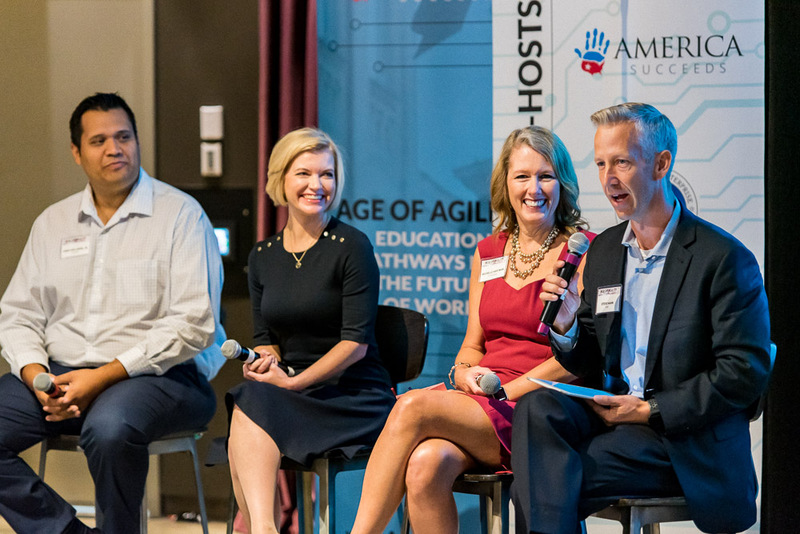 Speakers highlighted the incredible ways their businesses are already being transformed by technology, from a teller-free, app-based bank to a virtual-reality job shadowing company. 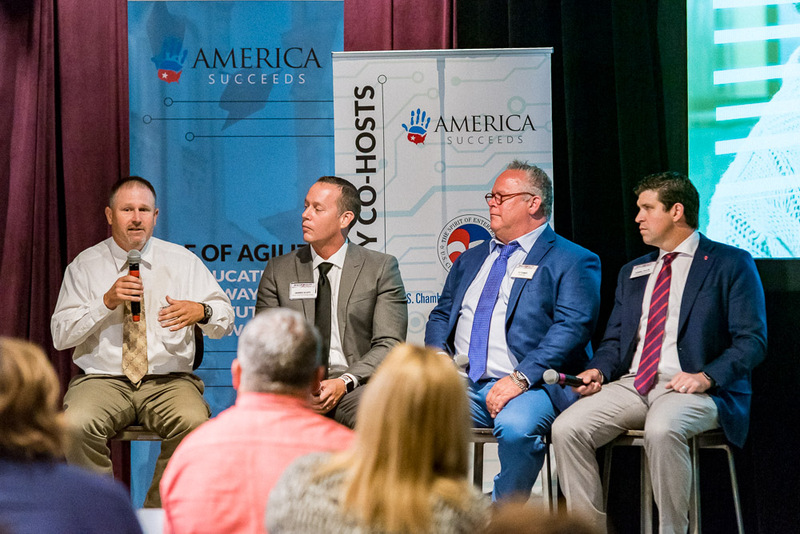 In addition, the Education Innovation Panel inspired the audience with workforce aligned student success stories and insights into expanding their programs across the state. 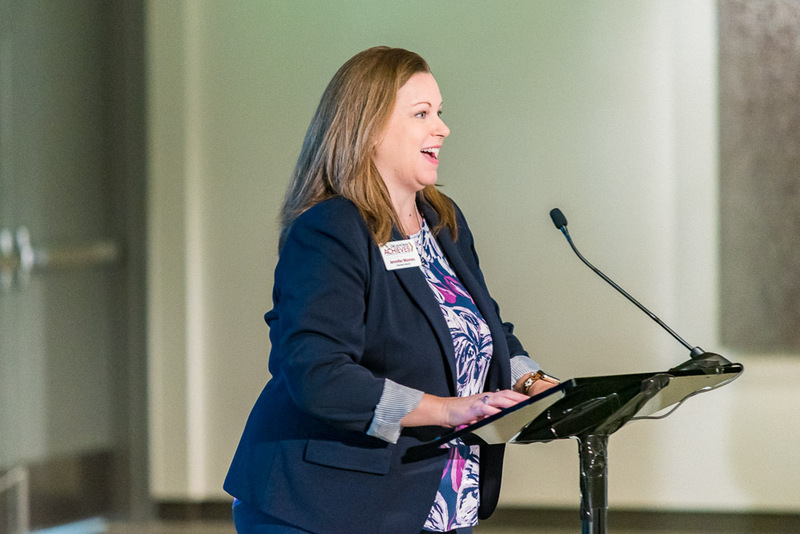 Most notably, Governor Mary Fallin gave a special address during the conference opening. 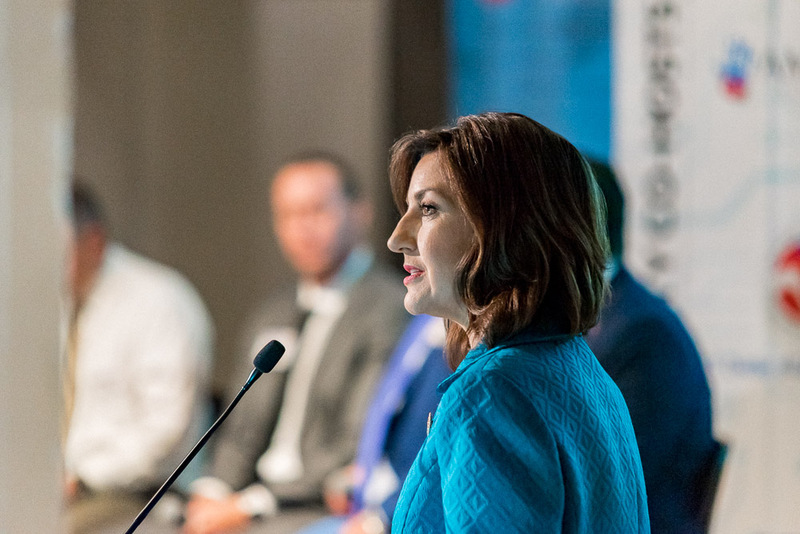 The Governor spoke about her support of workforce, career and technical training programs throughout her tenure. 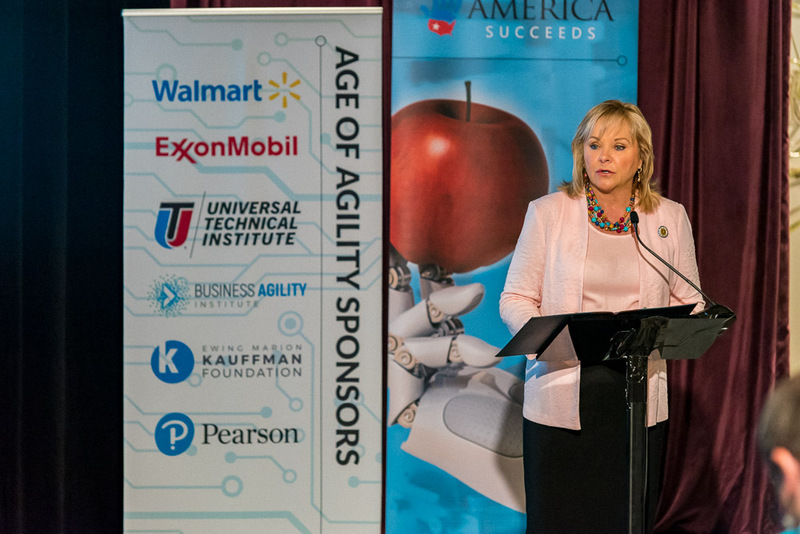 Finally, Governor Fallin called upon state leaders to continue this work and protect the economic vitality of Oklahoma in the future.